Bethesda Suing Warner Bros. Over Westworld Game | Nerd Much? While some companies seem fine with blatant rip-offs of their ideas, other companies aren’t having it. Especially when the rip-off is as egregious as this. 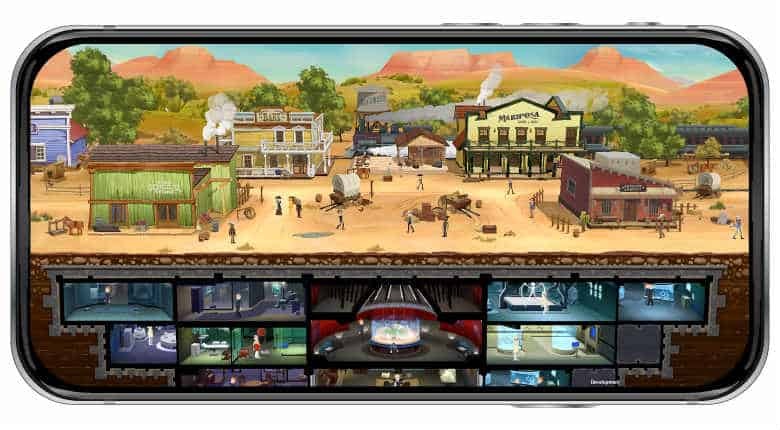 Bethesda Softworks is suing Warner Bros. Entertainment due to the latter’s Westworld game for mobile devices being an uncannily similar to the former’s Fallout Shelter. Bethesda accuses Warner Bros. in their suit of “persuading Behaviour to breach that contract.” They’re demanding that the app be removed from all distribution outlets and that they received an undisclosed payment for damages. “Bethesda Softworks has today filed a complaint in U.S. District Court against Behaviour Interactive and Warner Bros. for copyright infringement, breach of contract, and misappropriation of its intellectual property. 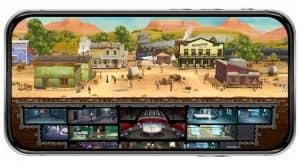 The case arises from Behaviour’s development of a Westworld mobile game for Warner Bros. Behaviour had previously worked with Bethesda to develop Bethesda’s hit game, Fallout Shelter, and under that contract, Bethesda alone owned all resulting intellectual property, including the game’s copyrighted code. You can’t argue Bethesda’s logic here. The game looks extremely similar to Bethesda’s title. You can see it for yourself here. And as Bethesda claims, the publisher owns all the assets and code that look to have been utilized in Warner Bros.’ Westworld title. Accusing Warner Bros. of “persuading” Behavior to rip-off Fallout Shelter would seem to be more difficult to prove.